Thanks so much, Craig! I appreciate it. 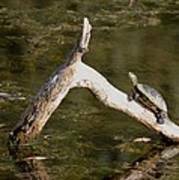 I love Turtles - super shot! 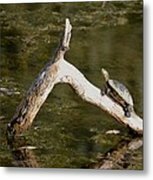 Thank you, Mechala, for the feature in the Reflections group! Much appreciated. Thank you, Along the Trail, for the feature in the Google Gallery Group! Much appreciated. Thank you, Mariola, for the feature in Wildlife One a Day! Much appreciated. Thanks so much, Pamela! I appreciate it. 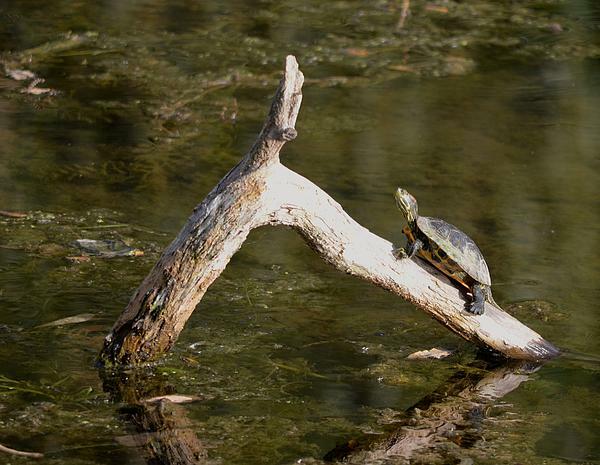 A turtle climbs a log in a pond in a Rockland County, NY, nature park. My niece and I were both taking pictures of it, but I believe this one is hers.